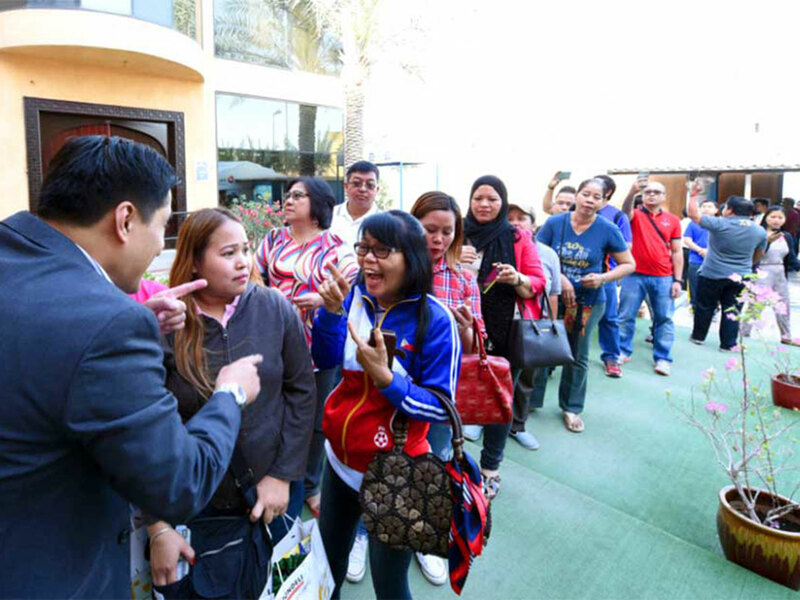 Dubai: The Philippines’ government agency on overseas employment has issued a warning on fraudsters posing as recruiters and targeting Filipinos who are actively looking for jobs abroad. Scammers are reportedly enticing applicants with fake nursing job offers in Germany under the so-called Triple Win Project, a state-backed initiative that facilitates employment of Filipinos in the European state. The Philippine Overseas Employment Administration (POEA) issued a statement on Tuesday to clarify that it is the only authorised government agency that handles the deployment of medical workers through the programme. “Reports regarding a website run by alleged illegal recruiters who promise nursing jobs in the said country have reached POEA,” the agency said. Administrator Bernard Olalia discouraged nursing candidates from submitting their application, as well as personal information, via online. He said applicants should personally deliver their documents to the Manpower Registry Division of POEA. “The whole recruitment and deployment process here in the Philippines is being handled only by POEA and no other outside agencies have been authorized to work on our behalf,” Olalia pointed out. The POEA encouraged all jobseekers to stay vigilant against fraudsters posing as recruiters, and to report any suspected illegal recruitment activities to POEA. At least 400 nursing jobs in Germany were opened last year for Filipinos through the Triple Win Project. Qualified candidates were offered a minimum salary of approximately €1,900 (Dh8,000) per month and the vacancies offered were for the intensive care unit, pediatric/neonatal ward, general ward, operating room, neurology and orthopedics, among other departments, at certain medical facilities. However, no job openings through the programme have been officially announced by the POEA since July last year. Germany’s Triple Win Project is run jointly by ZAV, the Federal Employment Agency’s International Placement Services division, and the Deutsche Gesellschaft für Internationale Zusammenarbeit (GIZ) GmbH.